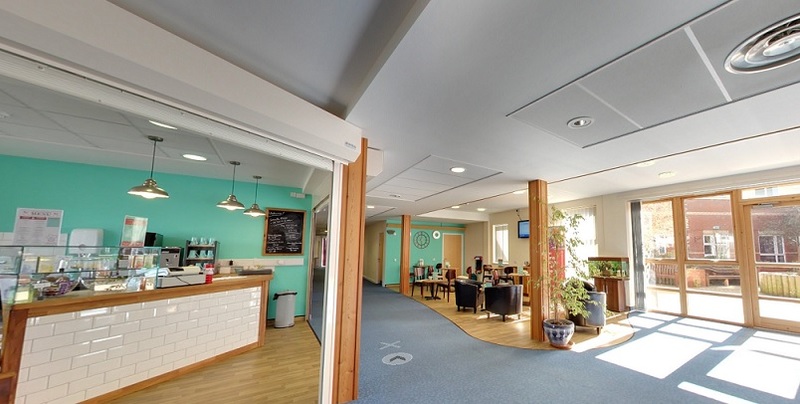 We have created a virtual tour for each of our three hospices so that you can take a look around and get an idea of what to expect. We hope that this will help to take away some of the uncertainty that you might be feeling, or you could just be curious about what a hospice is really like. Despite common perceptions our hospices are very different to a hospital or a care home, and we hope that you will be pleasantly surprised by what you see. You can navigate your way round using the arrows on screen, your mouse, or the arrows on your keyboard, alternatively use the menu on the top left of the screen to explore the different areas.